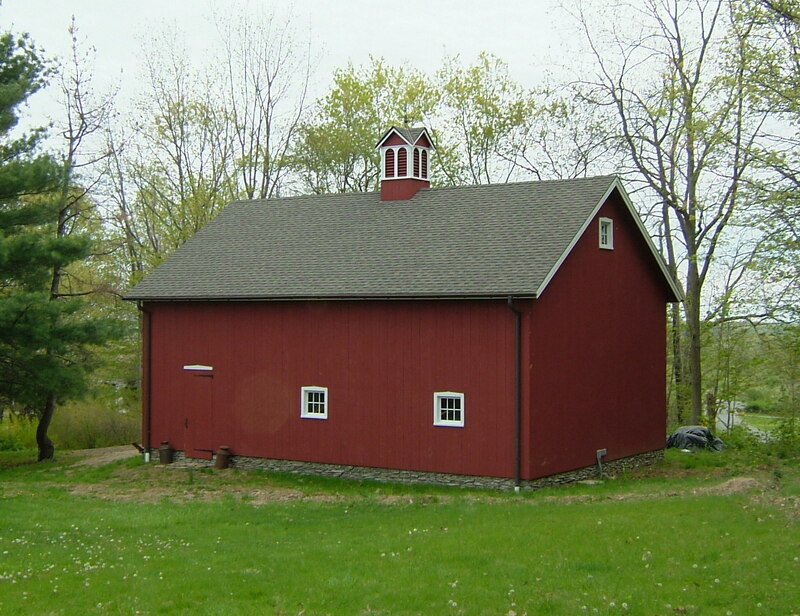 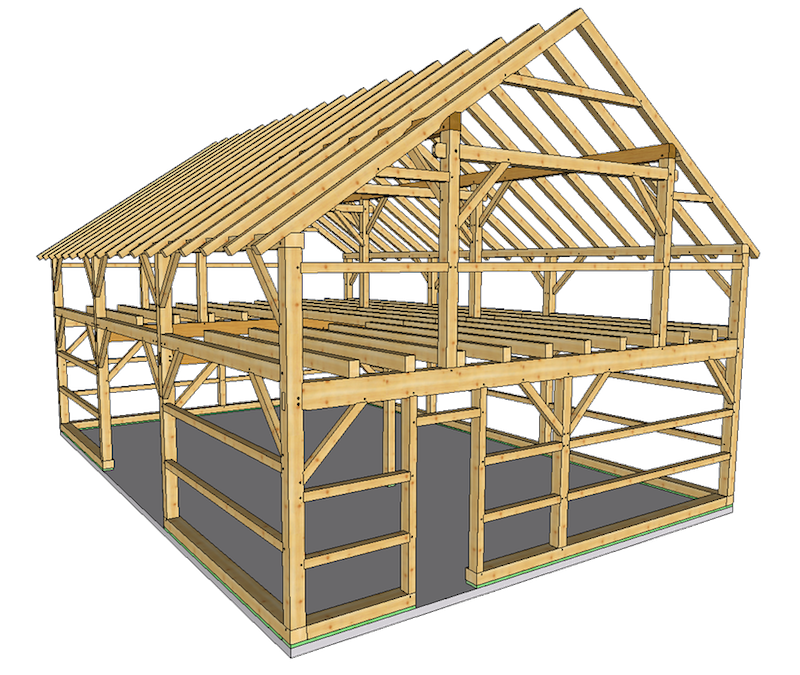 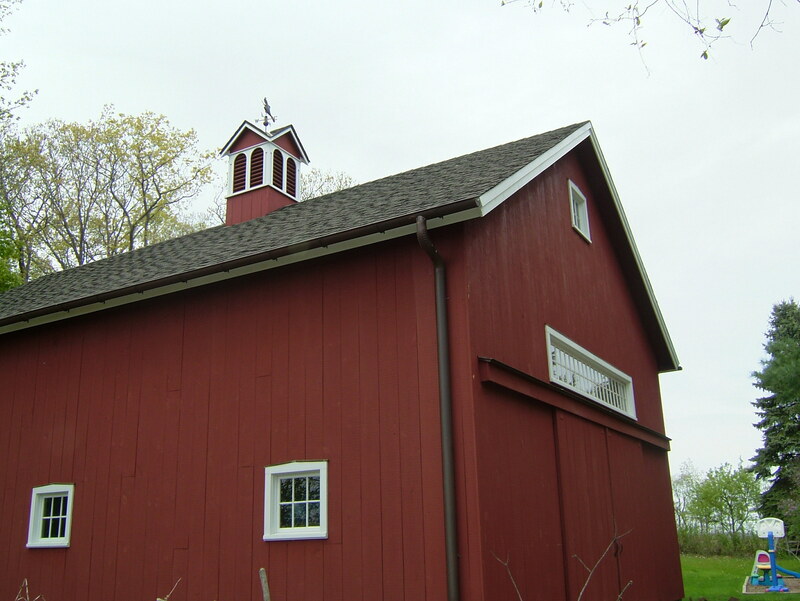 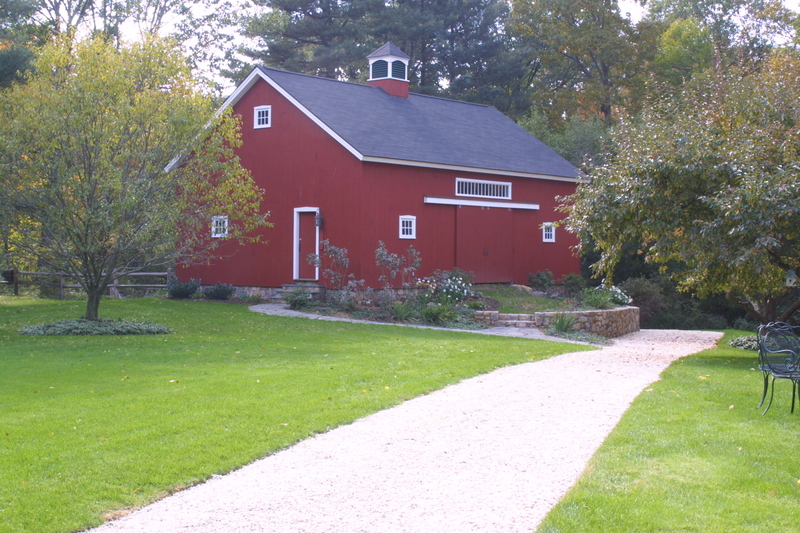 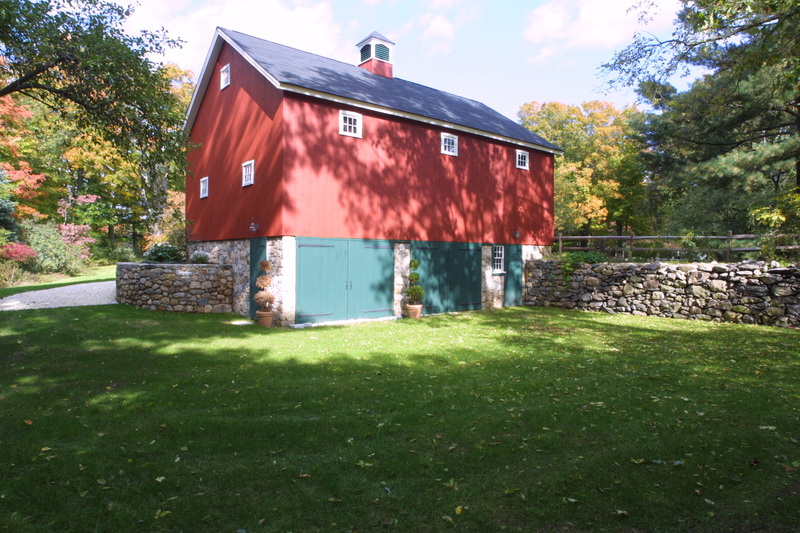 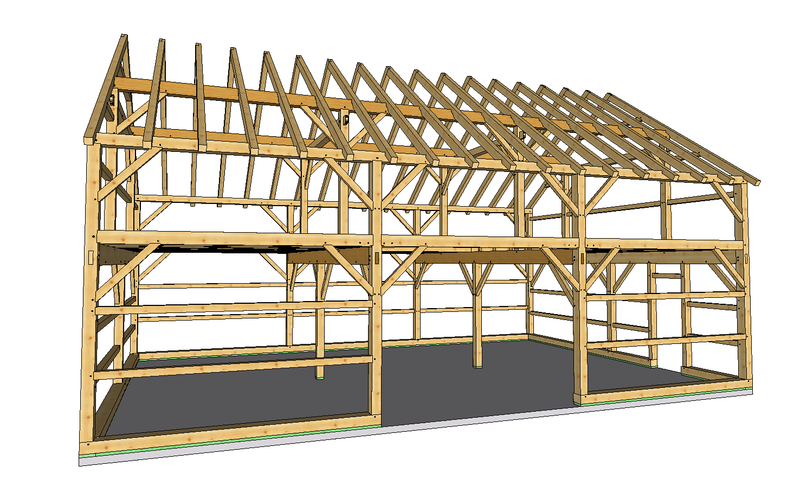 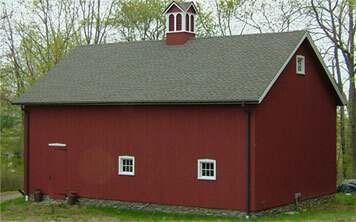 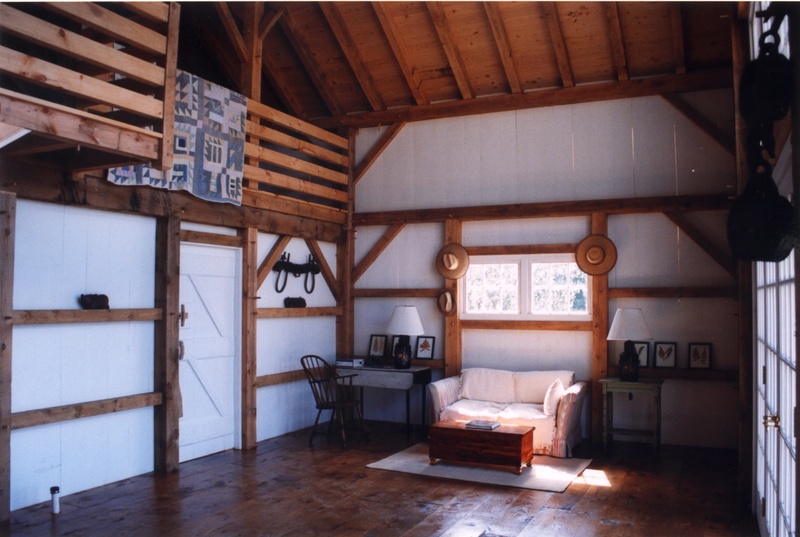 Inspired by a beautiful antique structure in Ridgefield, CT, the Ridgefield Queenpost Barn is our most popular barn design. 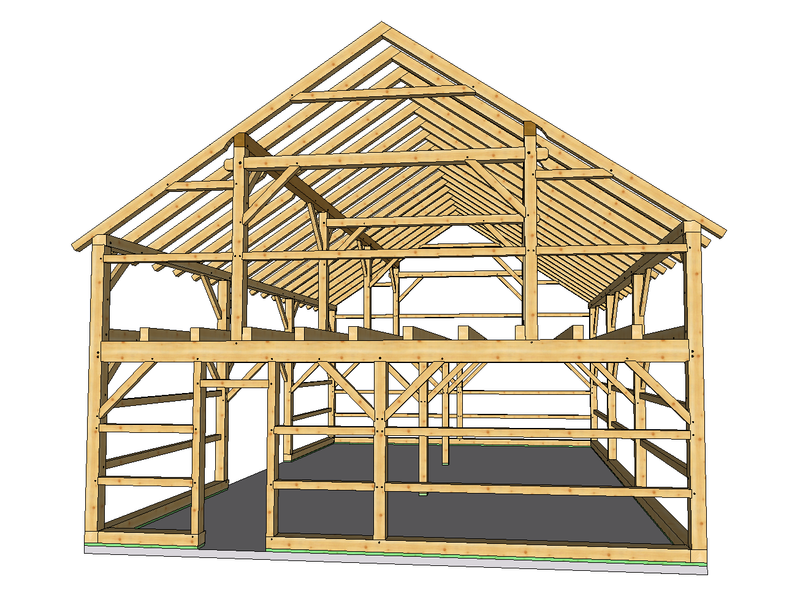 This 3 bay gem is compact yet spacious and can be adapted to many uses. 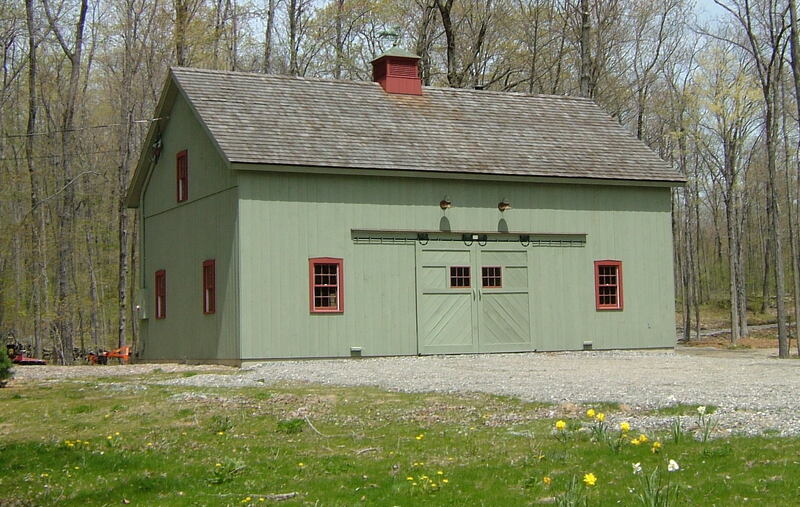 We have even customized the mid 1800's style frame to serve as a small house. 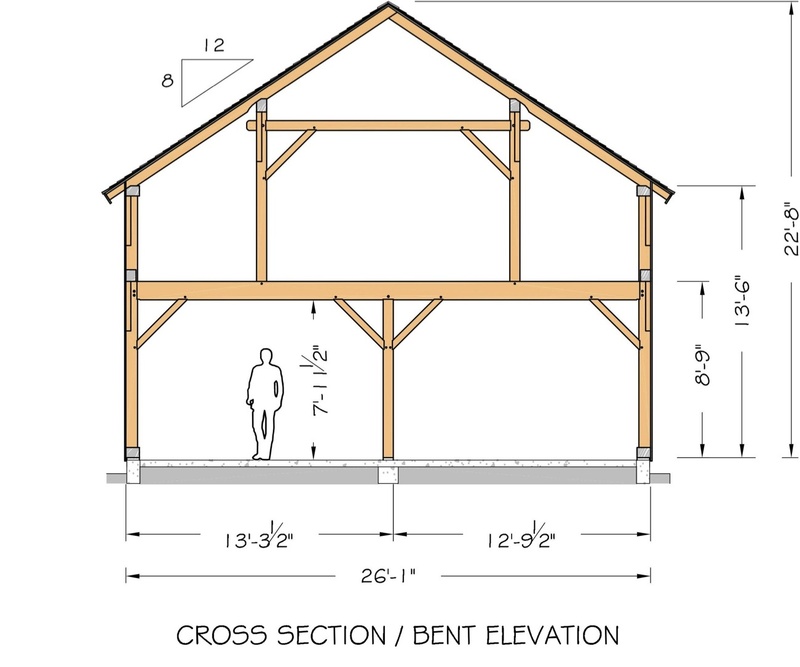 Mighty main girts run the full width of the building and are dropped below the top plate to provide over 3' high knee walls at the eave in the loft. 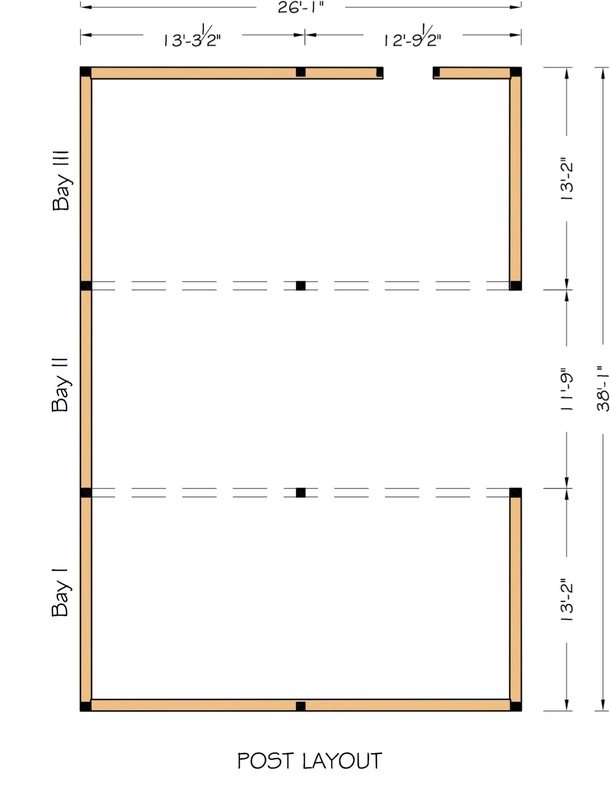 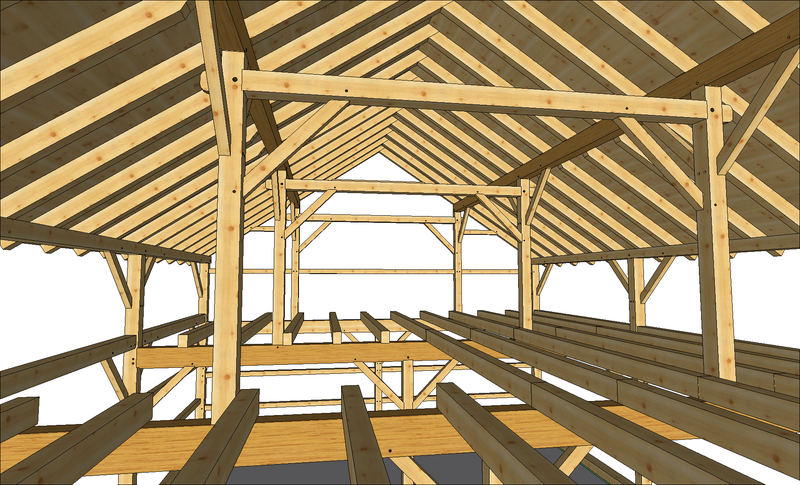 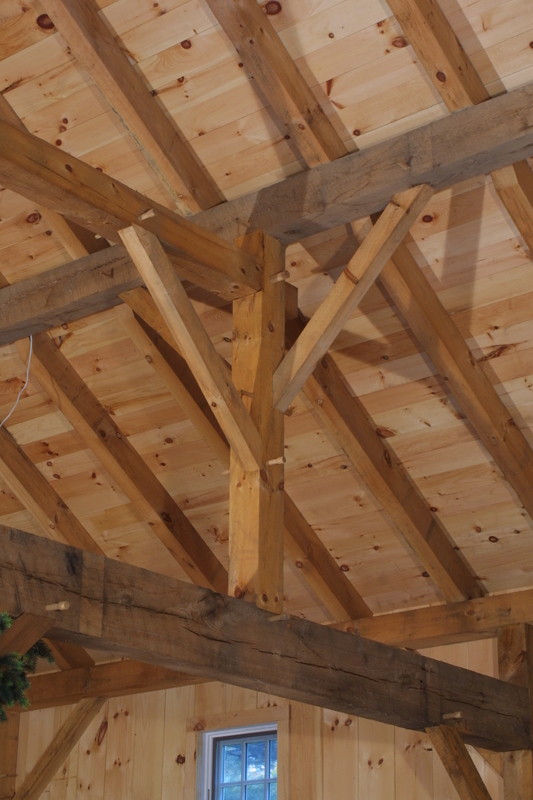 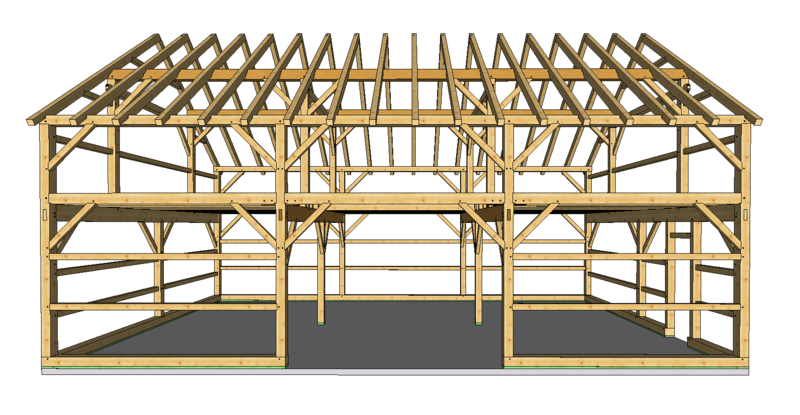 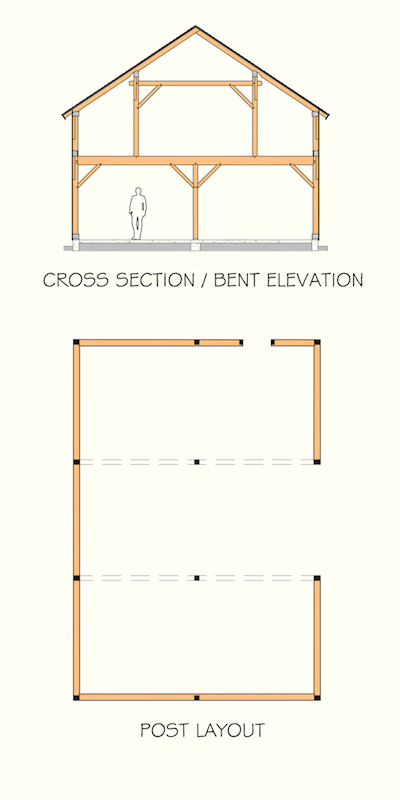 Queenposts and continuous plates support the classic timber roof framing.